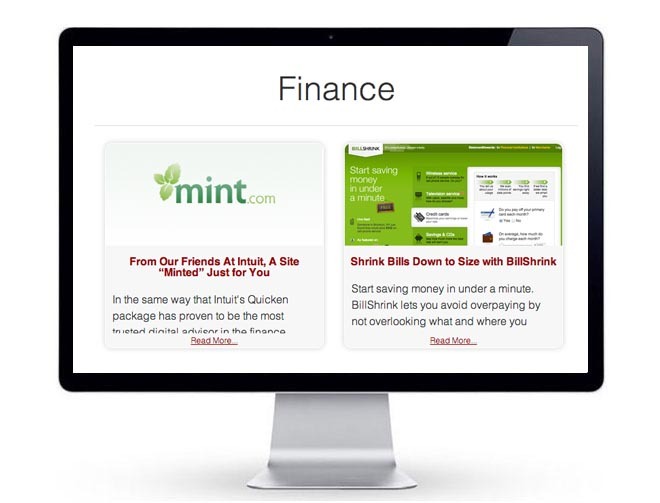 Mission: Drive traffic to TSheets, a digital timesheet software provider, with a multi-tier Web content feature and cross-links to enter a free, 14-day trial. 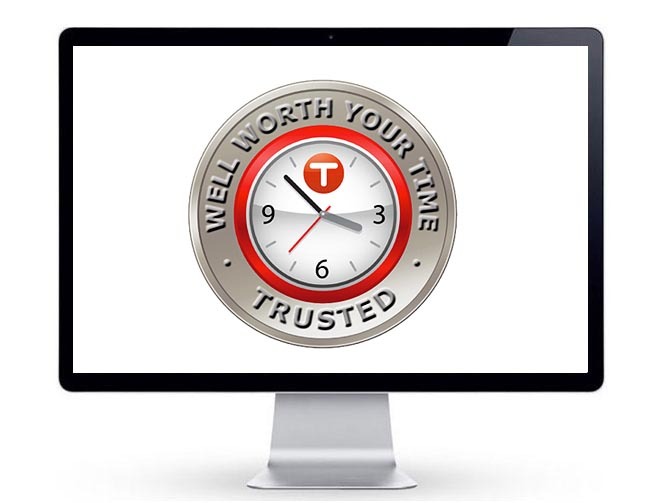 Key Insight: For those who record their work hours either manually or on their smartphones, tablets or desktop computers, time tracking has become both a lifestyle and a culture. 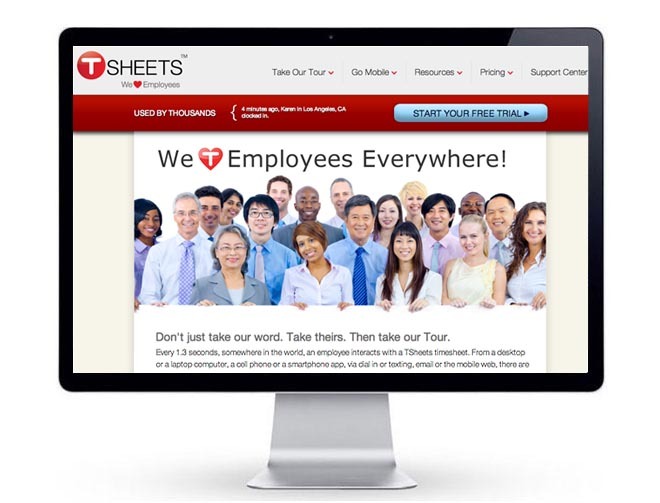 By recognizing the Web's most "time worthy" Web sites, those that save visitors valuable time and increase their productivity, TSheets has curated that culture, elevated awareness for their services and created a content feature that appeals to any GTD fan. Perspectives: An added dimension to curating content is sharing that curation with the community. 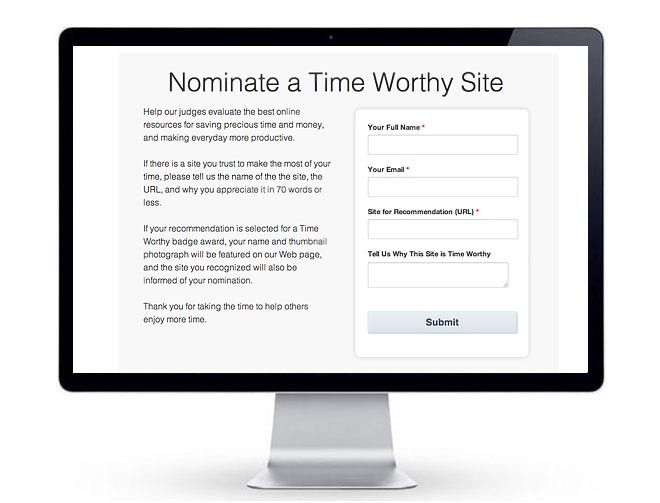 By accepting nominations for noteworthy sites from customers, staffers, advisors and the general public, TSheets is able to activate a second tier and add an extra, "viral" dimension for shareable content among nominees and site owners. The ROI for this robust campaign concept is winning authoritative official links.